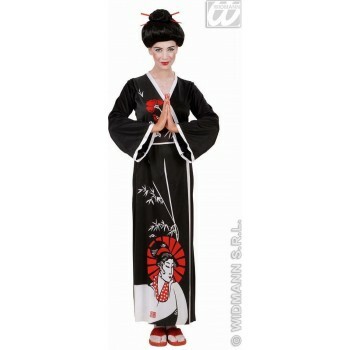 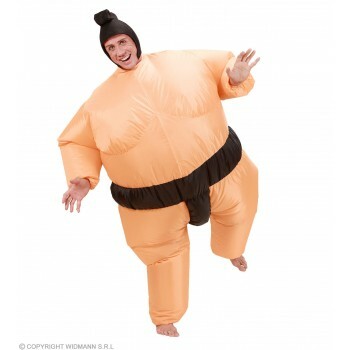 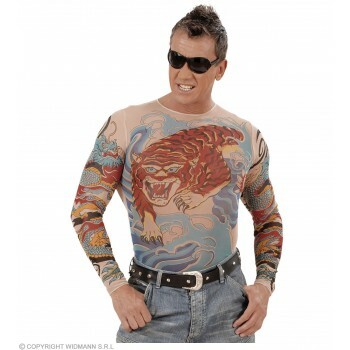 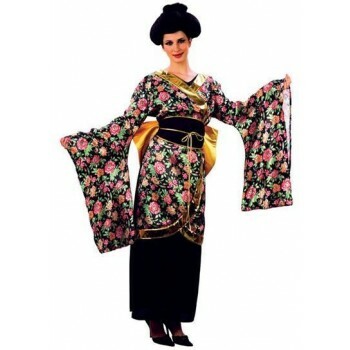 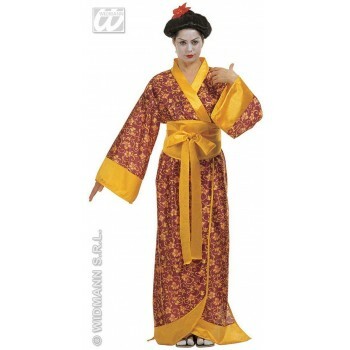 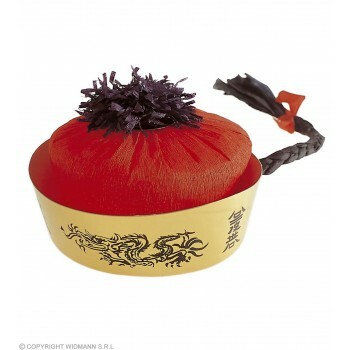 Get a Taste of The Orient with our selection of Chinese, Japanese and Samurai Costumes and accessories. 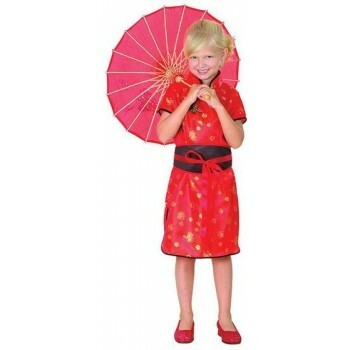 We have many choices whether you are having a Chinese Party , Celebrating The Chinese New Year in Style or General Dressing Up. 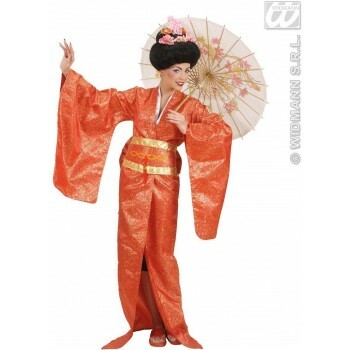 Look stunning in a Floral Geisha Gown with an authentic Chinese wig and why not Complete it with a pretty wooden Parasol, Unleash your Eastern Goddess . 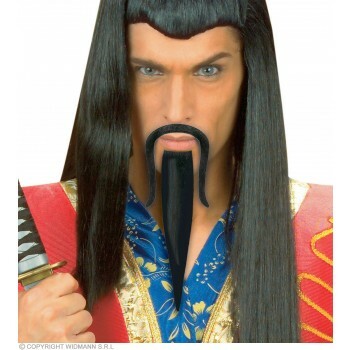 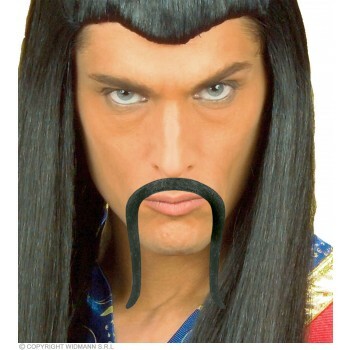 For the men we have Samurai warriors, feel like an Ancient Lord of Japan , don't forget your Mandarin tash and Samurai Sword . 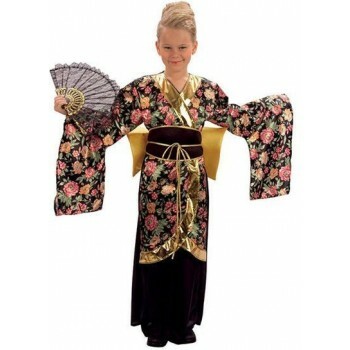 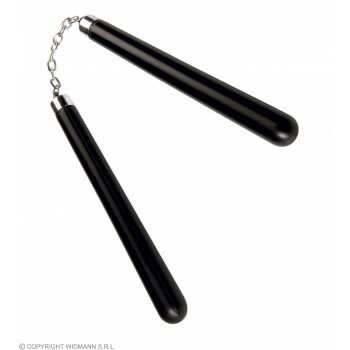 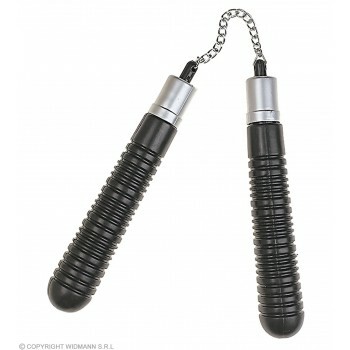 We have a a Large Selection of Ninjas for both the boys or girls .They love a Ninja they are great for general dress up and even Superhero day and World Book Day at School,they really will feel like Secret Assassins. 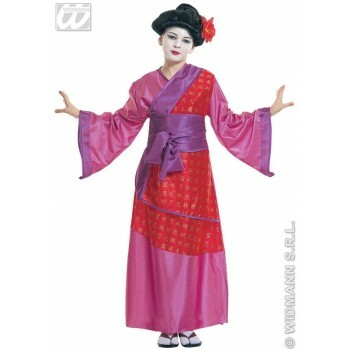 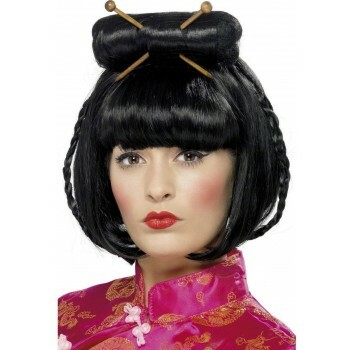 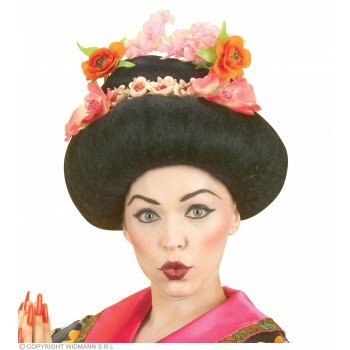 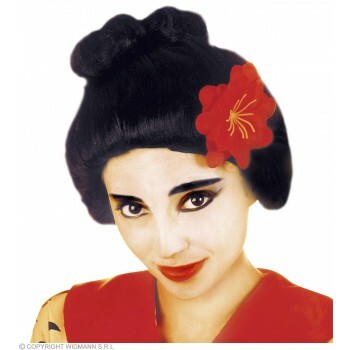 Our Chinese and Geisha girls are very pretty for dressing up and Around the World Days. 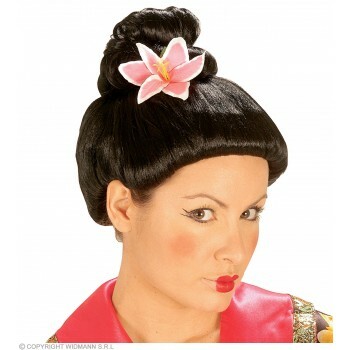 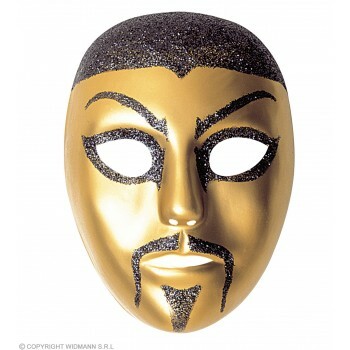 We also sell sets of face paint kits to give them that Japanese doll Face.